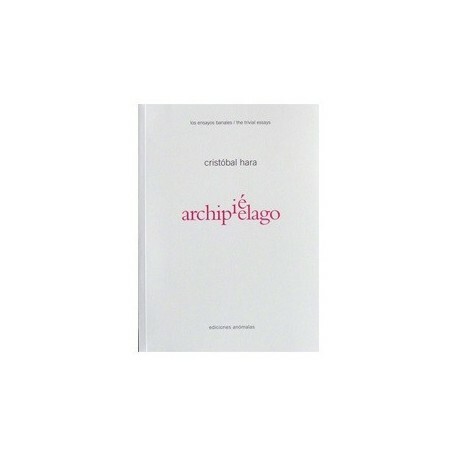 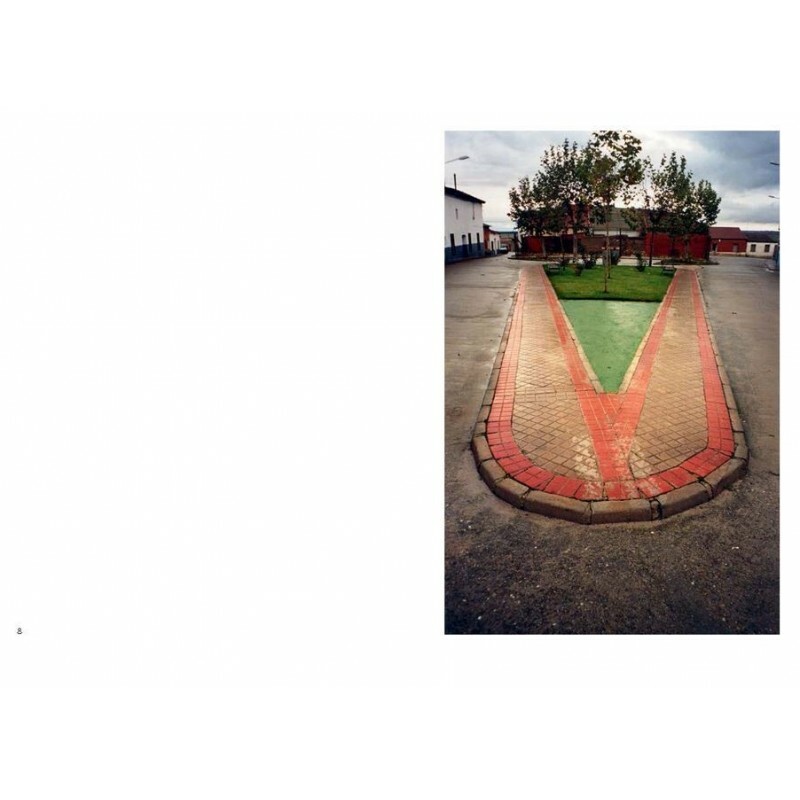 "Archipelago / Archipiélago is the first installment in Cristóbal Hara’s collection The trivial essays. 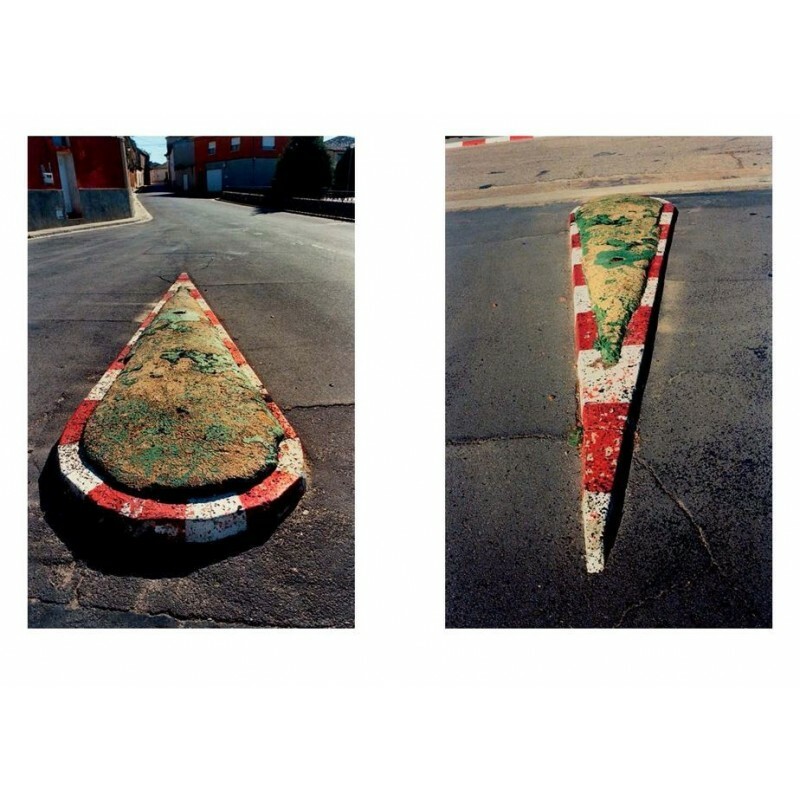 The language of photography, especially that which aims to be documentary photography, is subject to a multitude of rules and conventions. 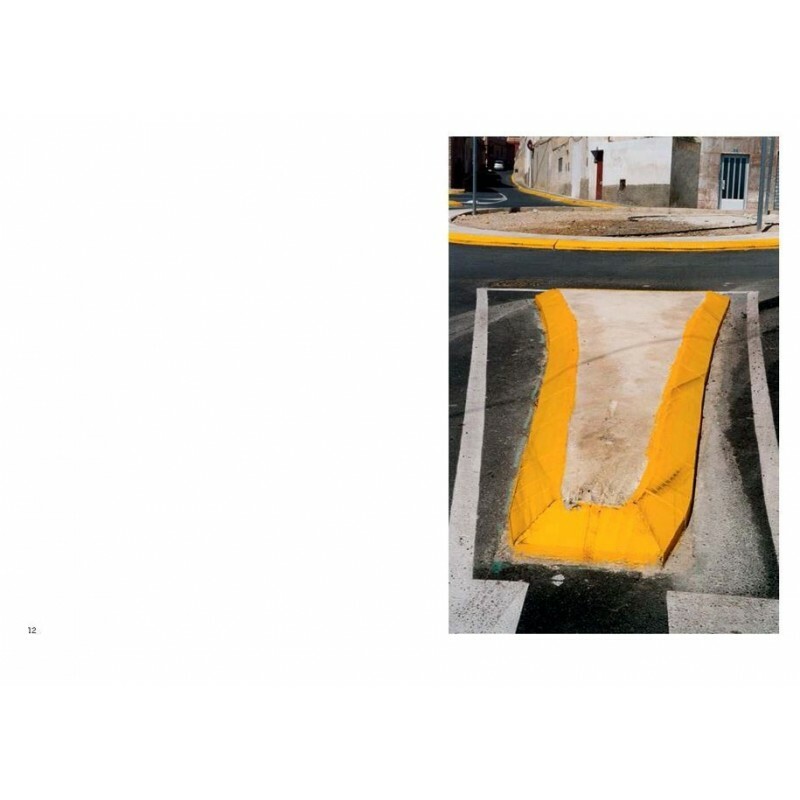 Cristóbal Hara’s work is devoted to the search for ways to escape those conventions. 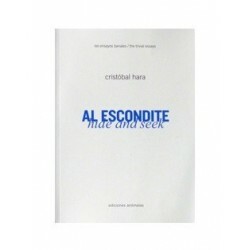 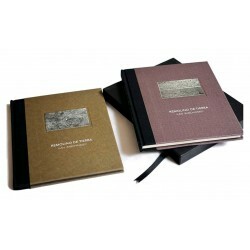 Hara has chosen the essay format over book form for its pithiness, giving him the freedom to separate and tackle the different aspects of the photographer’s craft one by one, and illustrating them with images, some well-known, others previously unpublished, from his more than forty-year career. 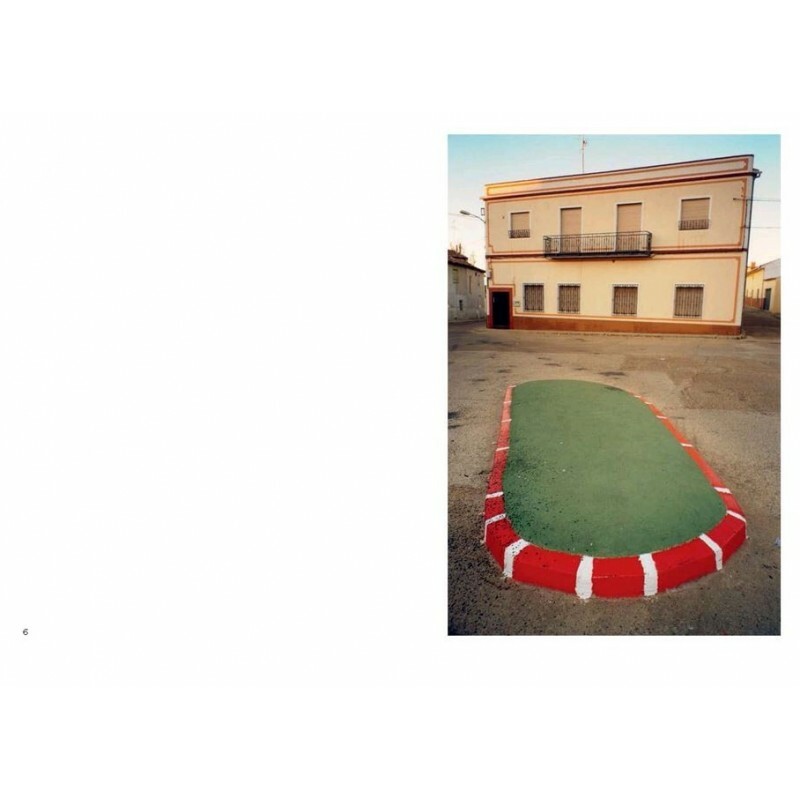 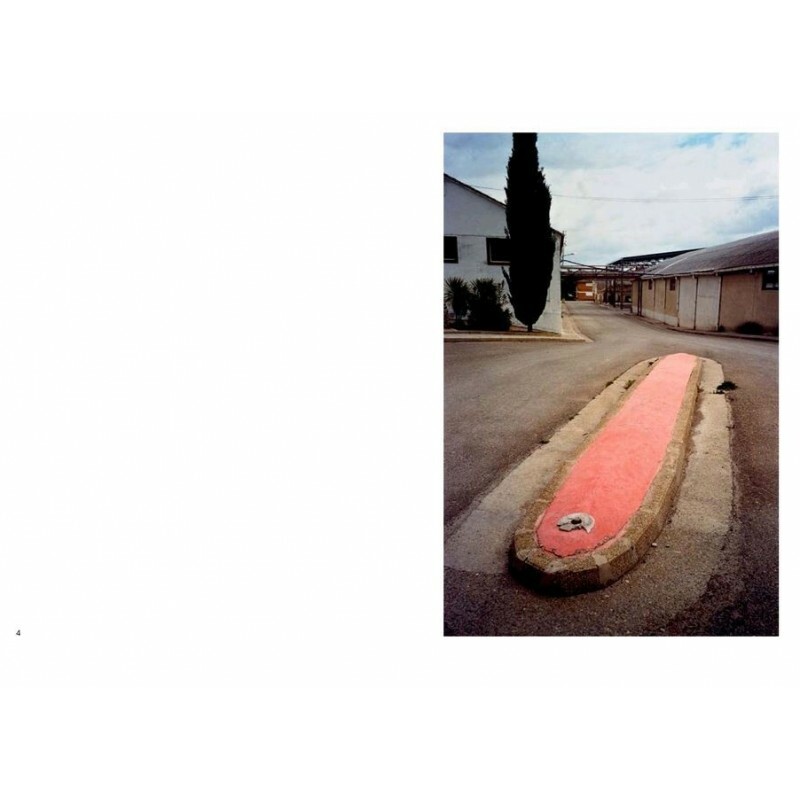 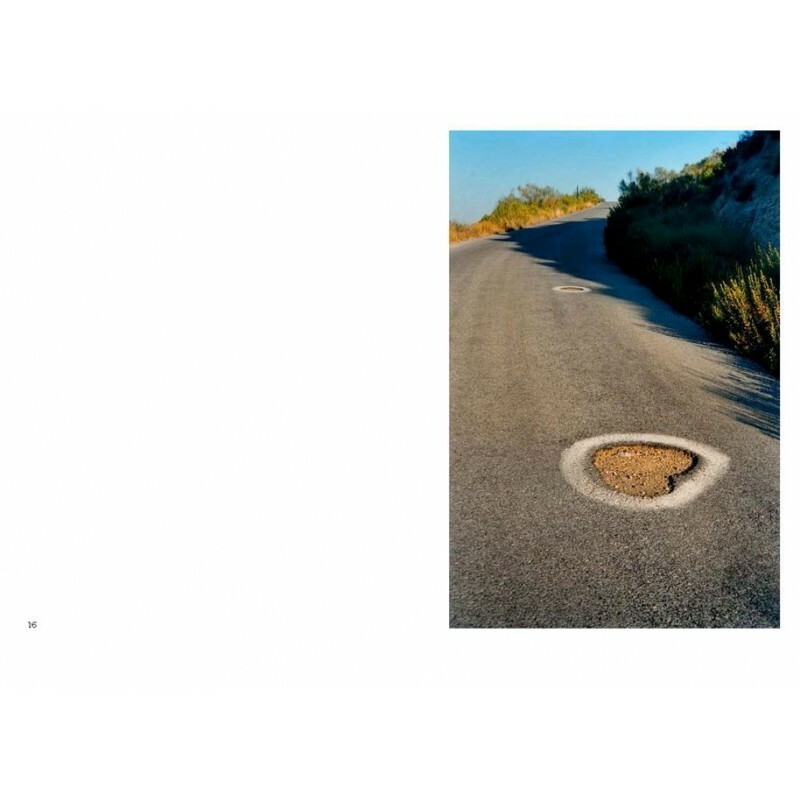 The Trivial Essays are not aimed at a wide audience; rather than textbooks, these are a collection of specialist essays about photography for photographers, in which the images themselves are the medium."